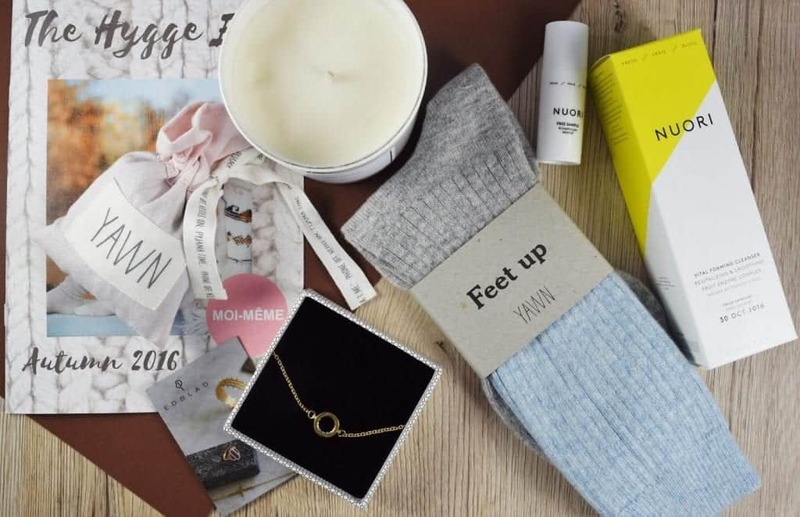 Subscription boxes are a growing trend for shoppers in the US. These curated boxes are a great way to learn about new products and brands without having to spend a lot of time searching for them. Perks include the excitement of receiving a package of new items (sometimes as a surprise!) every so often, the fact that the shopping is done for you, and that you’ll be up to date on the latest trends. 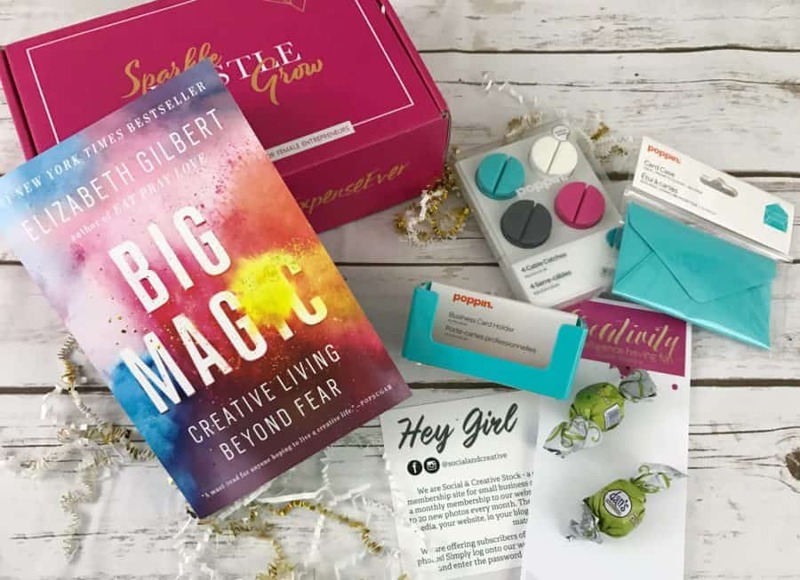 The way it works is that you first find a subscription box that fits your needs and style and you opt into the subscription. The box is then sent out on a monthly or seasonal basis and ready to enjoy! Depending on the box and tier you choose you’ll either receive a collection of sample sized items (ex. 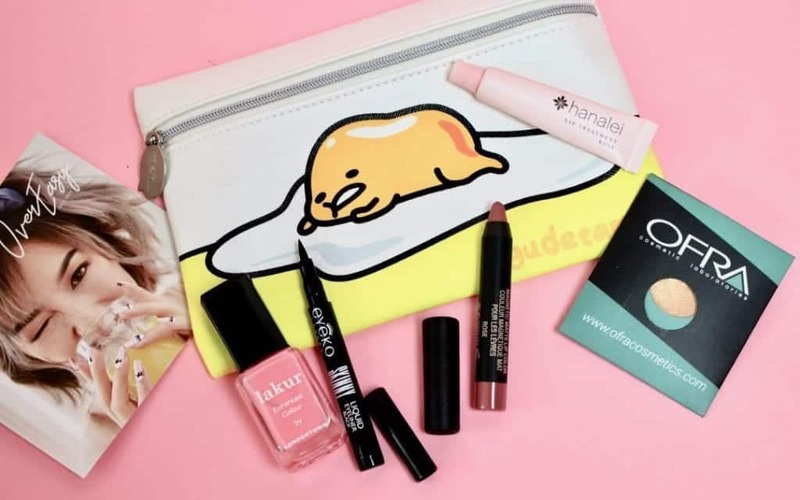 Ipsy), single items (ex. Ivory Clasp), or full-sized items (FabFitFun). Another reason to give it a try is that shoppers typically save a lot of money on the items when they use a subscription-based service versus if they were to purchase all the items individually at retail cost. Many of these companies will also provide their subscribers with exclusive discounts and access to products. FabFitFun, for example, costs $49.99 per season but the products in the box are valued at over $200! 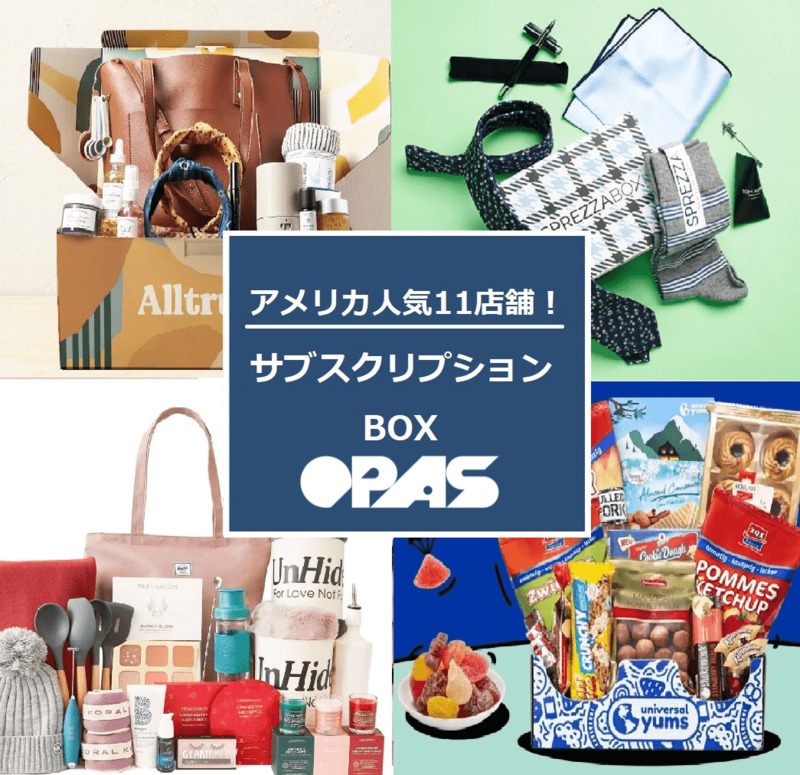 Many of these popular subscription boxes are not available to ship overseas so as an international shopper you’ll have to use a package forwarding company like OPAS to send your packages to. This subscription is very popular among millennial women in America. Items featured are full sized and range from cosmetics, women’s apparel and accessories, fitness gear, jewelry, wellness products, skincare, home decor, and more. Each season FabFitFun holds an “Add-Ons” sale right before boxes ship. You can shop a variety of products that are up to 70% off retail value and easily add them to your box eliminating multiple shipments. 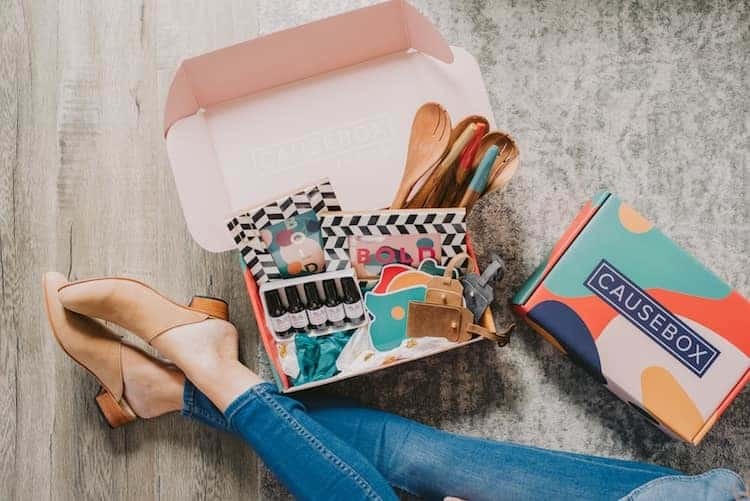 Causebox is a certified B corporation that prides themselves on curating ethically made products. They work with conscious brands from all over the world to provide jewelry, wellness products, accessories, beauty products, artwork, apparel, and home goods to their subscribers. They support fair trade jobs, women empowerment, local artisans, eco-friendly products, and global charities. This is the ultimate subscription when it comes to grooming. Dollar Shave Club gives subscribers the ability to customize and try products like blades, shaving supplies, shower items, oral care, skin care, hair styling items, and more. The best thing is that they send a restocking box when you’re about to run out of your products. 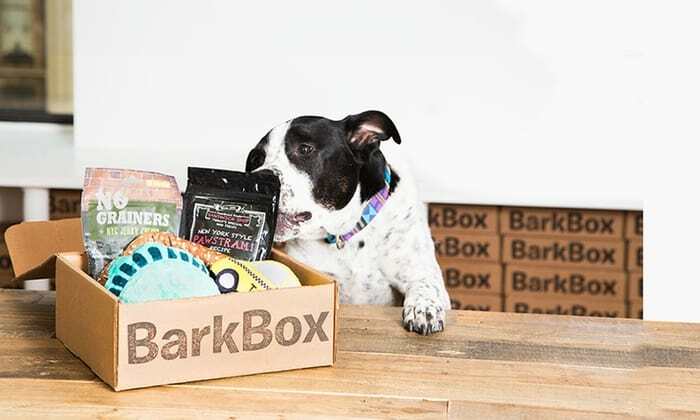 BarkBox is a great option for any dog parent! Inside you’ll find curated dog treats and toys all with a monthly theme in mind. They have options for dogs of all sizes too, choose based on whether your dog is small, medium, or large. Ipsy Glam Bags specialize in top beauty and makeup samples. It’s super affordable at $10 each month and arrives in a new makeup bag each month. This subscription works great for those looking to sample a variety of products to find what works for them. Something that makes Ipsy stand out is their personalized service. When you register they have you fill out a questionnaire so that they can send you items that fit best with your beauty needs. Similar to Ipsy, Birchbox focuses on beauty items. They work with brands all over the US to provide new makeup, hair, and skin products to their subscribers. This subscription arrives in a stylish box each month. The go-to subscription for handbags, Ivory Clasp, provides high-quality, trendy purses catered to your style each month. Simply take the style quiz and they’ll match you up with a handbag. It’s the perfect option for those who want to switch up their style regularly without having to head to the department store in search of the perfect bag. This Men’s subscription box is a great option for those who love to stay on top of business casual trends. 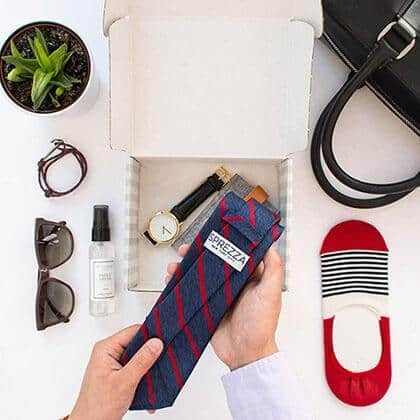 Sprezza Box curates fashionable ties, socks, sunglasses, and other men’s accessories with savings up to 80% off retail prices. This box is made for stylish entrepreneurs! Each month you’ll get a useful book related to business or life, office supplies, educational tools and materials, electronic accessories, snacks to get your through the workday, and more. Inspired by the Danish lifestyle, Hygge, this box features items to bring happiness and cozy vibes to your home. Items are curated from around the world and include candles, mugs, teas, snacks, lighting, home decor, bath items, and more. If you’re recently pregnant, this is the perfect box for you. 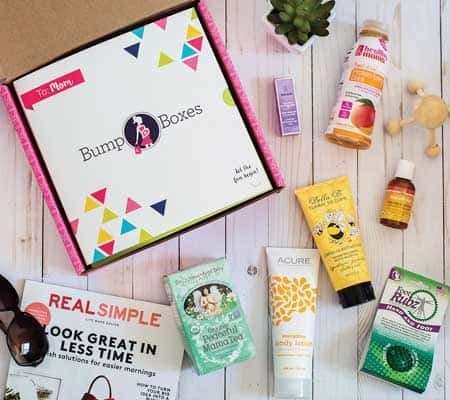 Bump Boxes feature healthy products for both you and your baby. Items are meant to pamper you and keep you healthy throughout your pregnancy. You can even base the subscription around your due date. Please keep in mind that as an overseas package forwarding company we will need to open the subscription box to check for any items that would be considered a dangerous good (ex. nail polish, hairspray, perfumes, etc.) and remove these items. If your subscription allows you the option to choose the items featured in your box please avoid restricted items that are not able to ship overseas. Once we inspect the package contents, we will repack your box and prepare for shipping. We hope you found a box that fits for you within this post! It really is a great way to explore new US brands and try different products while also giving you something to look forward to each month. Let us know which subscription box you’d choose in the comments below!